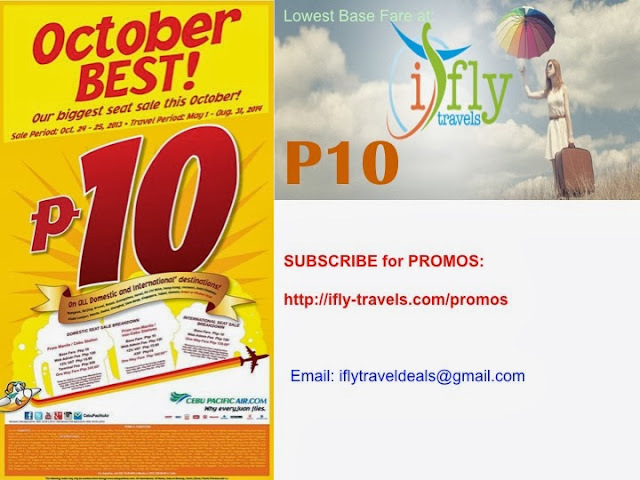 Cebu Pacific Promo Fares: October BEST! Our biggest #CEBseatsale this October! Our latest seat sale is ongoing.